Torre del Lago, the town's original title (named after a 15th-century watchtower), was adorned with Puccini's name in honor of the great composer's deep love for the area. 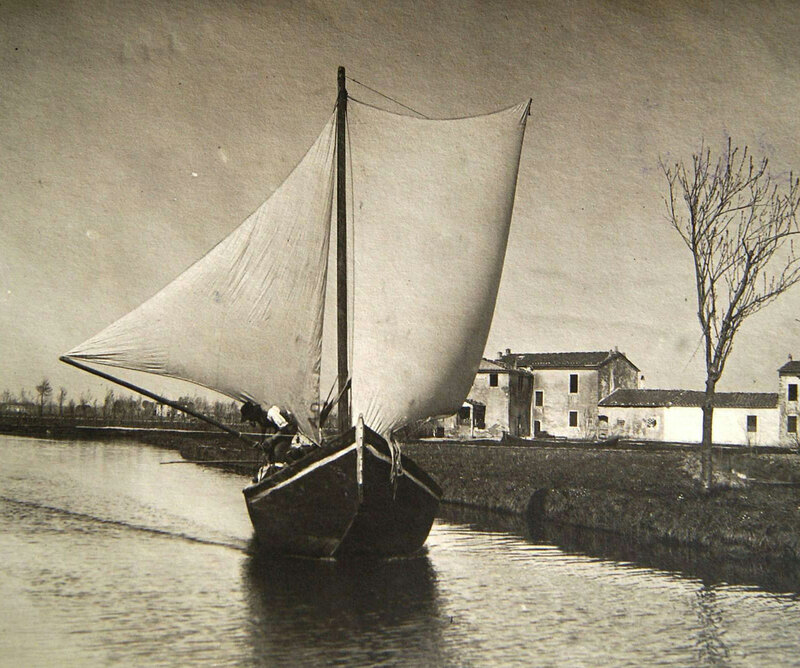 Torre del Lago boasted a small population until the mid-18th century: after the Republic of Lucca's government drained and re-forested the area’s swampy terrain, the zone became accessible for hunting, fishing and farming. The fertile soil attracted tradesmen of every kind, especially for the rich variety of flora and fauna: a real natural oasis still intact today. Explore the town (officially a district of Viareggio) by heading to the long tree-lined viale dei Tigli, a road that stretches to the heart of the city. Here, visitors can unwind and recharge in the cool shade of the Borbone pine forest. In the center of town you’ll find the Villa Puccini Museum where the great Giacomo Puccini lived and is buried today. From the central piazzale Belvedere you can choose to follow an excursion to Massaciuccoli Lake inside the Migliarino, San Rossore and Massaciuccoli Park, an area protected by the W.W.F. A series of guided tours offers visitors the chance to discover a variety of flower species, including marsh orchids, pink hibiscus and royal ferns. Massaciuccoli Lake is also one of the most important migration spots for birds that take shelter in the area’s calatini (small channels between reeds and in shallower waters). On the lake's many banks, nature-loving tourists will also find huts with equipment for bird watching; these amenities are perfect for fully enjoying the park’s exquisite natural life. The area’s natural beauties, which include a beautiful beach overlooking the Tyrrhenian Sea, are comparable to Torre del Lago’s many cultural offerings. Here, you’ll find a spectacular program of concerts and performances in the realm of folklore, music and art. This program culminates in the splendid Puccini Festival: every summer, the town hosts a noteworthy performance program in the remarkable Puccini Open Air Theater, a beautiful structure located on the evocative banks of Massaciuccoli Lake.